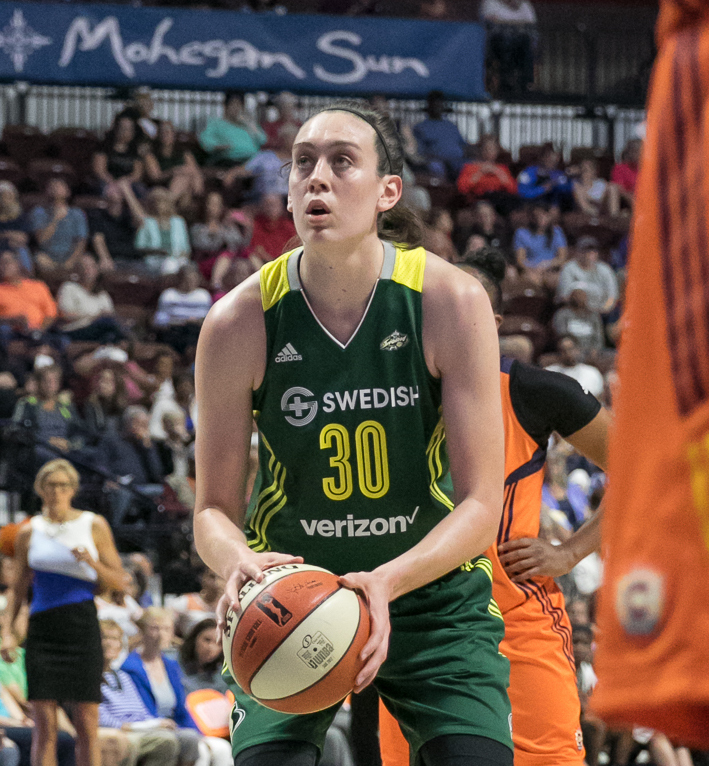 Breanna Stewart becomes the 2018 WNBA Finals MVP. The WNBA finals came to an end on September 12 as the Seattle Storm completed their 3-game sweep against the Washington Mystics. The Seattle Storm dominated the entire series. In Game 1, they won 89-76 with three players combining for 64 points. The Storm also took Game 2, 75-73 with Breanna Stewart dropping 25 points. As they took the court for Game 3 at the Mystic’s arena, some faces in the stands were familiar; Washington Wizard John Wall and teammate Bradley Beal were in attendance along with Redskins running back Derrius Guice. They went on to earn their third WNBA Finals trophy in franchise history, winning the game 98-82. Breanna Stewart had another astounding night with 30 points.